“Novopechersky Lypky” real estate agency is the only official agency in the residential quarter “Novopechersky Lypky”. We only have exclusive residential and commercial real estate at the secondary market of the residential area. Our agency is located within walking distance for the residents of the quarter. If you decide to sell or lease an apartment – all you need to do is to visit our agency or call us. If you have an intention to purchase / lease an apartment or a non-residential premise in the area – we will show all possible options on the spot, select the most profitable and interesting object for you, and advise you on profitable investment opportunities. 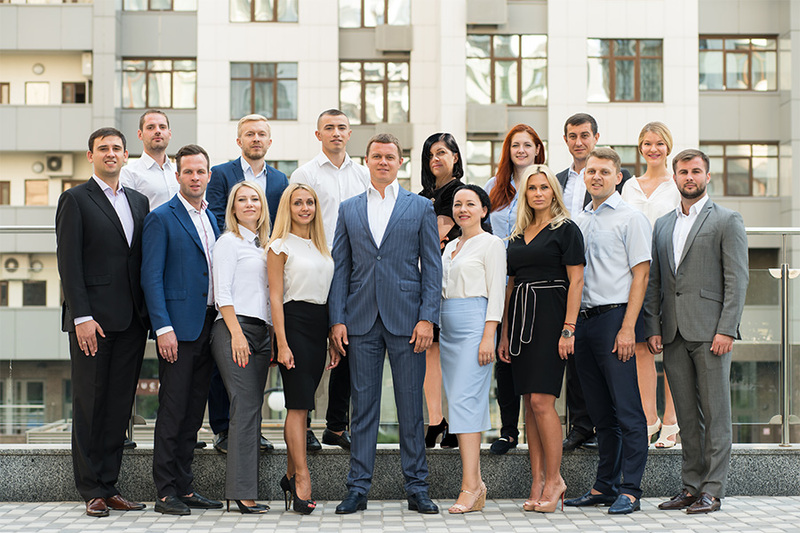 Our team of “Novopechersky Lypky” real estate agency is designated professionals who use their skills and knowledge to ensure that you can make the most profitable transaction with a security guarantee. You can always rely upon a qualified consultation of our expert concerning the scope of our activities. In order to obtain a consultation, you should fill out an online application, call us or order a callback. We have a clearly structured system of work; our employees share the common values, we create and meet quality standards of services, and our team participates in the development and strict compliance of the rendered services. Such approach allows us to achieve the maximum result within a short time. We put forward high demands towards us. We always get to know new, draw the right conclusions and turn knowledge to achieve positive results for the benefit of our clients. The goal of our agency is that our clients (people who have achieved a certain success in life) could receive a service of high quality.